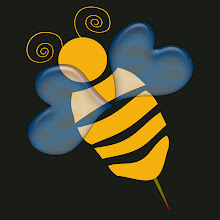 Bumble Bee Running: The bee is moving! I've decided to move my blog to WordPress. To continue to follow my blog, visit my WordPress blog here!